Welcome to the Sweater Contsruction series! I think I am just a little too excited to be diving in and talking about each style of sweater construction! I think it is an important conversation to have because if you don’t know what options are out there then how can you possibly choose which type of sweater to knit? If you’ve been knitting for any period of time you’ve probably heard the conversation (debate?) amongst other knitters about which method of creating sweaters is the “best” and why you should only ever knit seamed/seamless/top down/bottom up etc. The fact of the matter is there are tons of different ways to knit sweaters and there are pros and cons for each method. If you are relatively new to sweater knitting, all of these choices can feel a bit overwhelming, as though you must suddenly declare your position on these things right away. 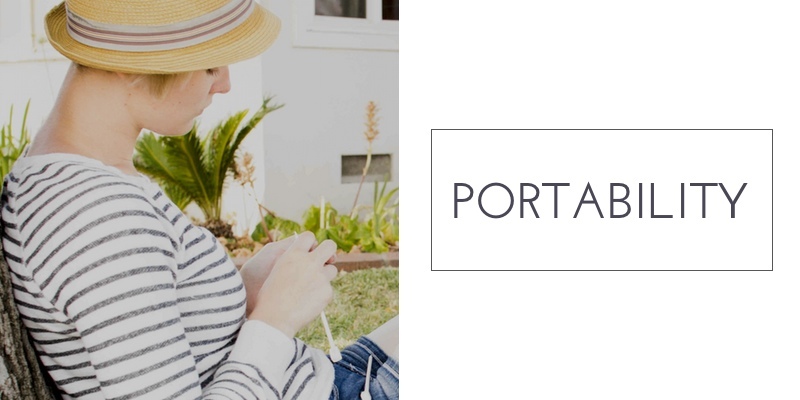 The first thing you’ll need to consider is if you plan to knit flat or in the round. The answer to this question will help narrow down your options and you can begin to hone in on where you’d like to take your next sweater project. NOTE: You don’t have to choose just one style and stick to it forever. The whole point of this series is to help you understand and enjoy knitting sweaters using all different types of construction methods. I have tried quite a few of the different methods, and you can rest assured that there is no “right” way or “wrong” way to do it, just various ways to achieve the same goal – knitting a sweater. Today we are going to look into the pros and cons of knitting a sweater flat (in pieces). More specifically a sweater that is knit in pieces then seamed together with set-in sleeves. Along with the advantages and disadvantages of knitting this type of sweater I will be providing links to a few patterns for you to try if you decide that this is the method for you. The definition of set-in sleeves is “a sleeve joined to the body of a garment at the shoulder and having a seam at that juncture”. Pretty straight forward. 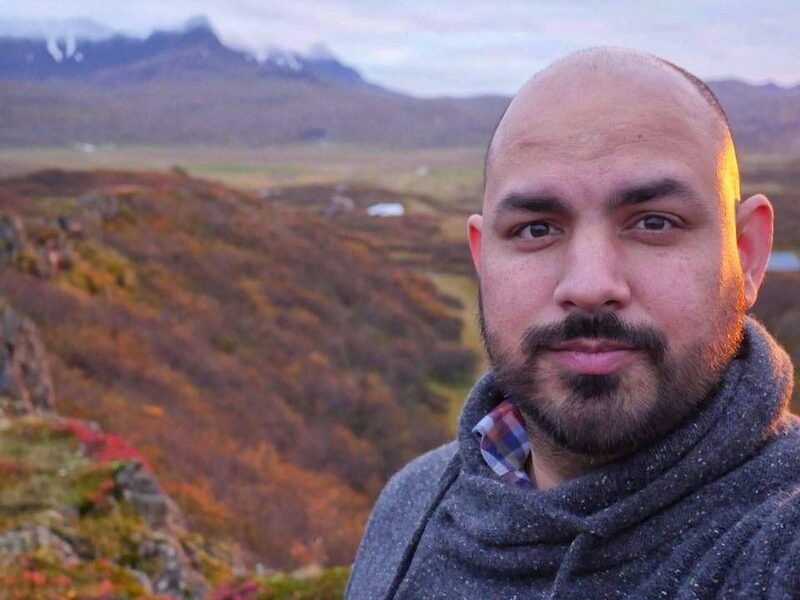 This type of sweater has been around for a very long time. I can’t be sure but i’m willing to guess that it was probably the very first type of sweater because circular knitting needles just haven’t been around for that long. Since there were no circular needles, sweaters were knit in flat pieces (much like the pieces you cut out of fabric when sewing a garment) then seamed together using one of the many seaming techniques. A seamed sweater typically has set-in sleeves, but can also be raglan, saddle-shouldered, sideways or dolman style sweaters (we’ll take a look at those later in this series). Let’s dive in and see why you might want to try knitting seamed sweater with set in sleeves! Here are some of the best reasons for knitting a sweater in pieces then seaming them together. This list isn’t exhaustive but in general these are the reasons I hear for why people love knitting sweaters with set-in sleeves. A fitted waist, fitted shoulders, and set-in sleeves give a garment a sharp, flattering silhouette that we all love to wear. 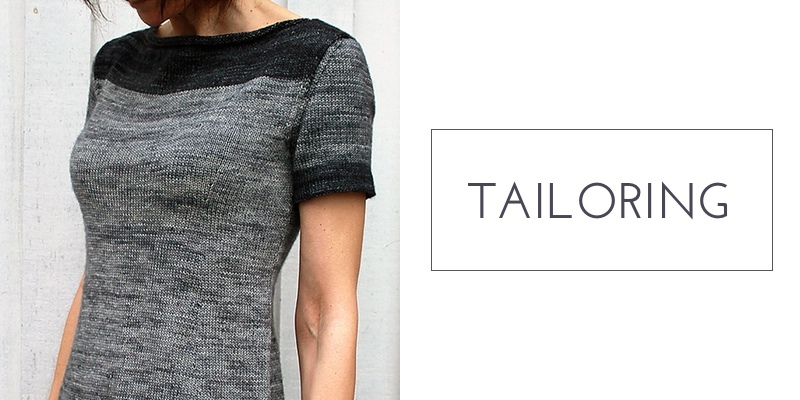 This tailored shape is generally easier to achieve if sleeves are knit separately and sewn in place. Working a sweater in pieces and then seaming them together allows you to keep the knitting fairly simple. 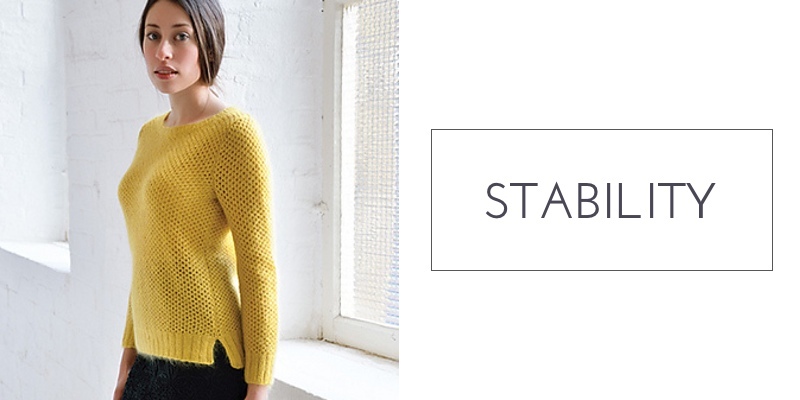 When knitting in pieces you can shape the individual pieces of the sweater to fit your shape. The presence of seams also helps to hold the garment in place as you’re wearing it. Sometimes working a sweater without seams can cause a good deal of craziness when it comes to working in a stitch pattern and trying to increase simultaneously. For example, while knitting a fitted cardigan worked in a stitch pattern you will need to maintain the stitch pattern while working the shaping increases and decreases. If the sweater is made without seams, you’ll not only end up working the shaping for the front neck, armhole, and sleeve cap all at once, you’ll also have to make sure the stitch pattern stays correct in each of the five garment sections (two fronts, a back and two sleeves). Sometimes this can be a bit much to wrap your brain around. Seams supply stability to your garment. There’s more to seaming than simply holding sides and sleeves together. Seams help a garment hold its shape through washing and wearing and give it structure while on the body. A sweater worked in pieces and seamed together is more stable, that means that as the sweater gets worn and washed it will hold its shape better. Yarns have a tendency to break in (like jeans and or shoes) and a little of that is fine. However, some yarns like super wash wool, cotton, alpaca, and silk tend to keep breaking in over time. Knitted fabric is inherently fluid and your choice of fiber can amplify this quality. Fibers that lack natural elasticity like cotton, linen, silk, and bamboo can cause a finished sweater to stretch, sag and droop. The more drape your fabric has (be it because of fiber type or gauge) the more likely it is to stretch out of shape. If your sweater has seams and strong cast-on and bound-off edges and you’ll be better able to keep this sagging and stretching in check. Side seams and sleeve seams provide structure that will help keep your sweater from growing longer with wear. Shoulder seams and a bound-off back neck will help prevent droopy shoulders. Certain types of fibers need the structure and support of seams in order to hold their desired shape. Used as a decorative element, seams can be fashionable as well as functional. Exposed seams on a cotton sweater are a great casual look. Just sew the seams inside-out, so the selvedges roll to the outside. Accent them even more by overcasting the seam with a contrasting color yarn. Highlighting the shoulder and armhole seams of a sweater with an applied I-cord, or a crochet chain can mimic piping, adding a fancy dressmaker detail. Think of seaming as another creative element to your work and it will seem like an opportunity for personal expression, not a boring chore. If you are the sort of person who carries knitting with you wherever you go, you may find it easier to work a sweater in pieces because you only ever need to carry a small amount of the project with you at any given time and it will fit easily in your handbag. Because a sleeve is really not much bigger then a sock it is a lot less conspicuous then a big pile of sweater in your lap. If you’re concerned about portability, you might also want to consider if the pattern calls for difficult charts that need to be consulted often and whether you are comfortable working all of the necessary techniques while on the go. Hand dyed yarns tend to have a little bit of color variation to them, even the most solid kettles dyes. 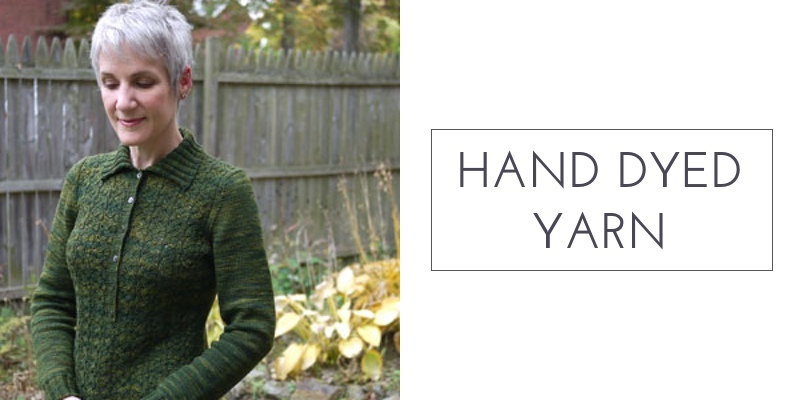 If you’re making a garment the look of the fabric will be different on the body, the sleeves, and the yoke because the pattern created by the dye is determined by the length of the skein the dyer used and the rate that the knitting takes up yardage. The number of stitches for a sleeve knit in the round is very different from the number of stitches in the body knit in the round. But a sleeve knit flat is pretty similar to a sweater front knit flat and so the most uniform way to knit a hand dyed sweater is to work it in pieces (alternating skeins is a great idea too). The disadvantages of working a sweater in pieces largely revolve around the fact that your finishing time is longer due to the fact that you will need to sew together all the pieces. Even though it feels like finishing the knitting part should mean that you’re “done,” you can’t actually wear a set of disassembled sweater pieces and call it a sweater. Though to be honest I have actually worn a sweater before it was entirely finished but that’s a story for another day. I usually mentally add on an extra day to do the seaming and finishing work. I personally enjoy seaming and finishing but I know that many people either cannot be bothered to do it or are deathly afraid of it. I’ve found that once you put in a little bit of time learning the proper techniques for seaming that it is actually quite straight forward. Here are some wonderful videos on popular seaming techniques from New Stitch A Day. Don’t just avoid seams because you lack confidence in your skills. Sewing a good seam takes practice and patience, but it isn’t too difficult once you’ve got the hang of it. Another major drawback for knitting seamed sweaters with set-in sleeves is that you cannot try the sweater on as you go. This means you don’t know how you did until you seam it all together. No matter which type of sweater you knit, fit is always a concern. Nobody wants to spend a month or more making a sweater, only to have it not fit properly. In order to give yourself the best odds of a beautifully fitting sweater you’ll need accurate gauge and body measurements. If you don’t know what size your body is it will be very difficult to knit a sweater that fits it. 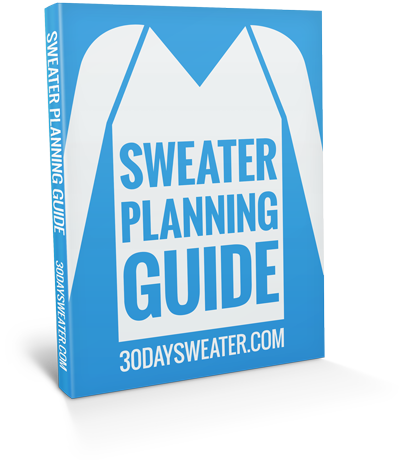 Any good pattern will include a schematic, detailing the finished measurements of the sweater. (Which presumes your gauge is the same as that listed on the pattern. If your stitches are larger or smaller, your sweater will be larger or smaller.) Picking the right size for yourself will be the first step towards a fantastic fit. Here are a few great sweater patterns using the set-in sleeve construction. I have included sweaters of varying skill levels so there should be something for everyone. However, if this is your first sweater you might want to start with one of the simpler patterns.